Hiring a real estate agent in Destin can be frustrating. So what are the steps on how to find a good real estate agent in Destin? Many local large real estate brokers will spend thousands of dollars each month to ensure that their agents are the most visible, whether it be online, in the Yellow Pages, or by erecting giant billboards in the most trafficked sections of Destin. However, the agents backed by the most promotion dollars aren’t always the best, and may not be a good fit for your circumstances. In today’s piece, we’re going to look at how you can find a good real estate agent in Destin. Sometimes going the direct route is the best. In the case of looking for a local Destin Florida real estate agent, ask them how they intend on selling your house for you that the other agents in town won’t do. And see what their answer is. Often times Destin Florida home sellers want to go with the lowest priced option. Some of the best real estate agents in Destin have great marketing systems and are able to sell homes faster and for higher prices. So even if you find someone to sell your house at a 1.5% fee… look long and hard at whether you’ll be saving money long term. 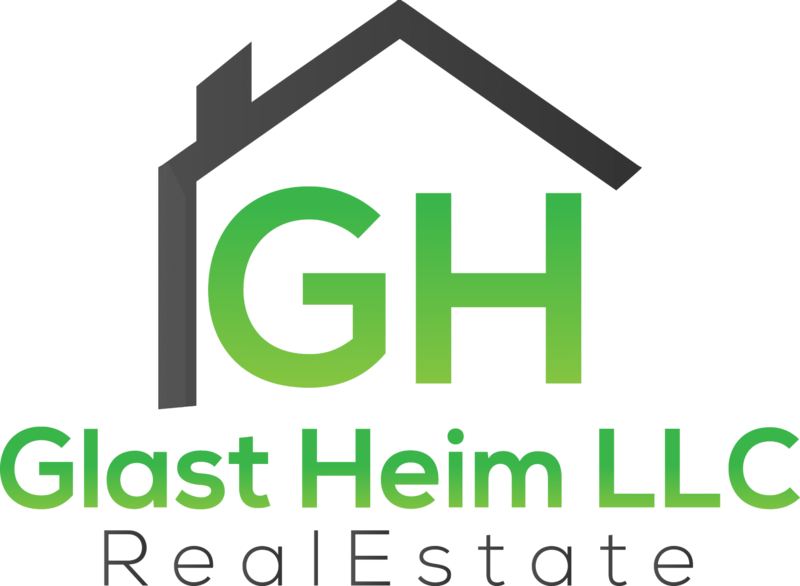 The same goes for selling your house to a local real estate investor like Glast Heim LLC. The highest priced offer isn’t always the best. Look at the terms of the deal the house buyer offers you… and ensure they can close on-time… because every month that goes by costs you money (your mortgage, taxes, insurance, utilities, etc.) to hold the property. Need To Sell Your Destin Florida House Fast?